Closeouts. Get a grip with Carhartt’s C-Grip impact cut gloves. 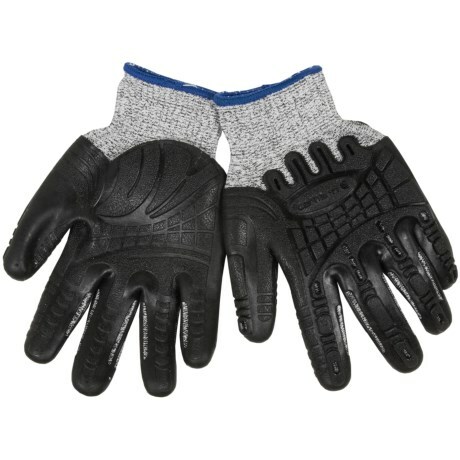 The warm, water-resistant knit fabric is paired with a durable, rubber palm that features a unique pattern capable of delivering a solid grip with less exertion and fatigue.